Five countries critical to the ongoing Yemen crisis will meet in London on Monday, to be briefed by the UN Envoy to Yemen on the possibility of a political settlement. Foreign ministers from Oman, Saudi Arabia, the UAE, US and UK will express concern over the deteriorating humanitarian situation and support the UN-backed efforts to end the crisis, but don’t expect concrete outcomes. 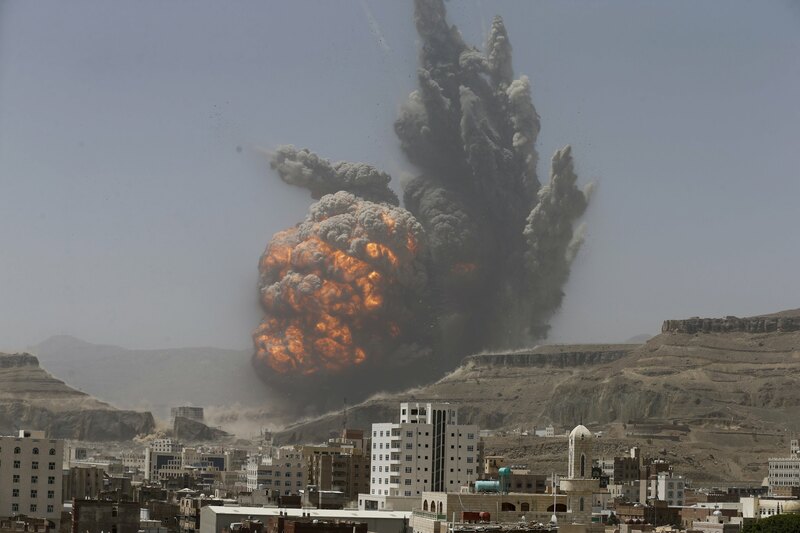 Yemen’s crisis erupted in 2014, when Iranian-linked Houthi rebels stormed the capital of Sana’a, ousting the Saudi Arabia-allied government; Riyadh began bombing the country in March 2015. Both Saudi Arabia and America’s involvement is likely to intensify following President Trump’s approval of further weapon sales to the Kingdom last month. A similar move was blocked by the Obama administration over human rights concerns. But backers of the recent deal argue that Saudi Arabia is a vital American ally in the region. Last week Trump approved more air strikes on al-Qaeda in Yemen than Obama did in an entire year, suggesting violence in the war-torn country may worsen before lasting peace can be found.